Within the framework of its statutory tasks the Institute of Europe maintains regular contacts with the Eurasian Economic Commission, the European Parliament, the European Commission and the European Central Bank. 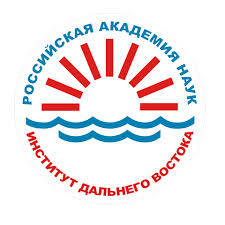 The Institute actively cooperates with the most reputable Russian and foreign academic centers and organizations dealing with the problems of Europe, participates in several multilateral projects. Together with 15 EU and Russian universities the Institute of Europe participates in the international project "European Identity, Cultural Diversity and Political Change" under the auspices of the European Commission. 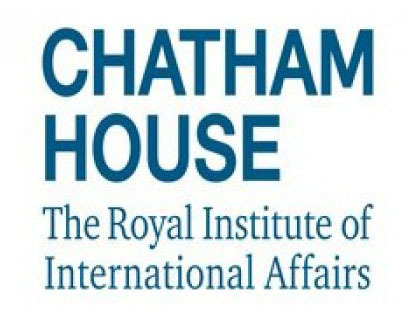 Since 1995 the Institute became one of the organizers of the international conference "Russia and Central Europe in New Geopolitical Realities", with the countries of Central Europe, the Baltic States and their neighbors participating. The Institute of Europe develops bilateral academic and socio-political relations. 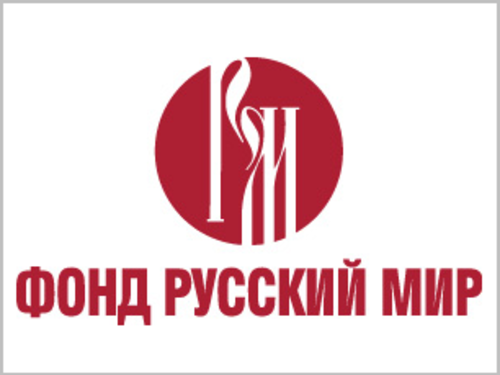 In Russia, the Institute maintains close and fruitful cooperation with the Russian International A_airs Council, the "Russkiy Mir" Foundation, the Historical Perspective Foundation, the "Petersburg Dialogue" Forum, the Russian Political Science Association, the Russian International Studies Association, the British Studies Association. The Institute’s associates regularly participate in programs of fundamental research of the Arctic. 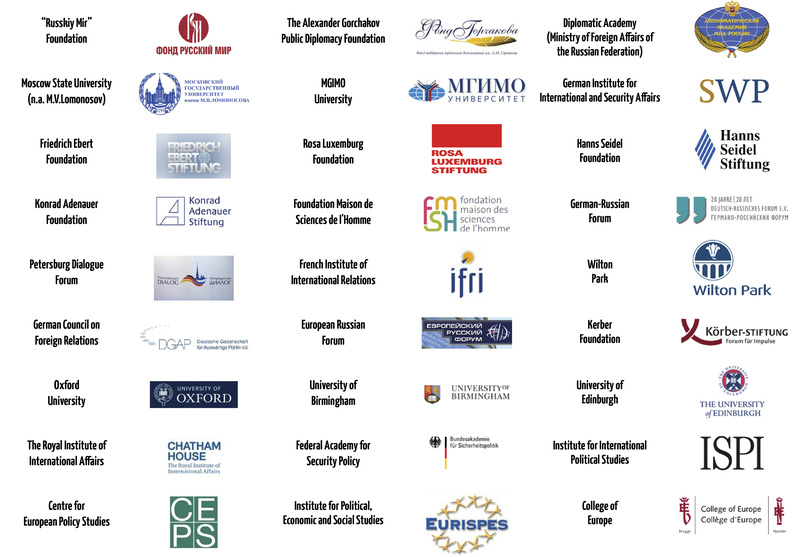 The range of foreign partners of the Institute is constantly expanding. The Institute of Europe, jointly with the Finnish Martti Ahtisaari Centre, organizes annual international conferences "European security: searching for joint responses to threats and challenges". Together with researchers from the University of Coimbra and the New State University of Lisbon (Portugal) the Institute has prepared and published a book on the economy, domestic and foreign policy of Portugal. 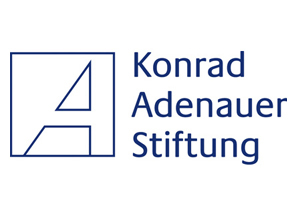 Agreements on cooperation have been signed with the University La Sapienza, the EURISPES Institute for Political, Economic and Social Studies (Rome, Italy), the Institute for the Study of the History of Reforms (Hungary), the University of Arad (Romania), KU Leuven (Belgium). 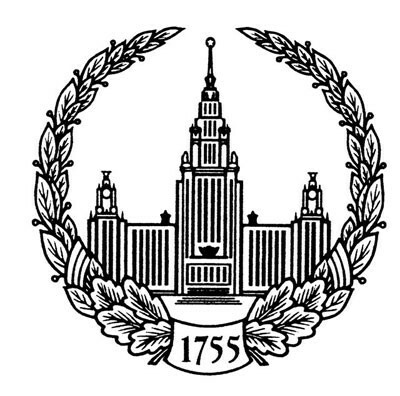 The longstanding mutually beneficial cooperation of the Institute of Europe with many Russian and foreign organizations and associations regularly materializes in the form of joint scientific and socially significant public events, as well as publications and collective works on various fields of European studies. Several leading partners of the Institute are listed below.